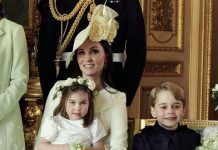 The Duke and Duchess of Cambridge recently released a gorgeous family portrait that captured their young family. 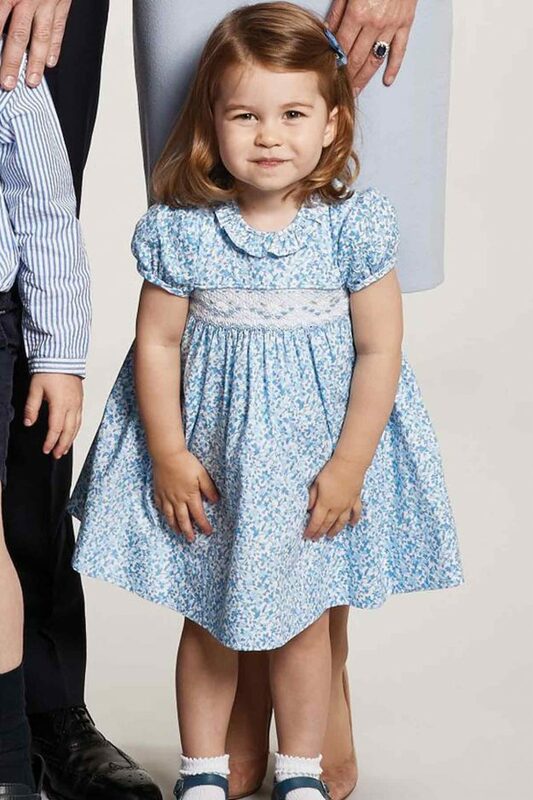 But just days after the image was released photos of two-year-old Charlotte showed she’s already changed so much. 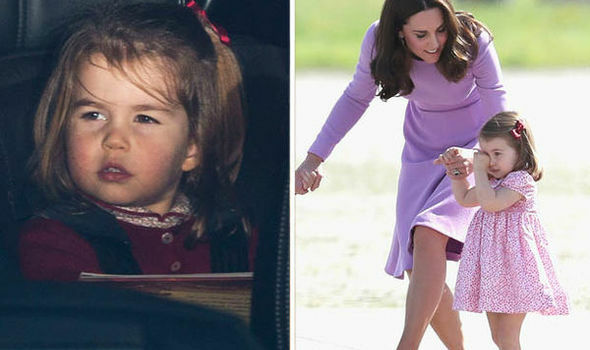 On the way to the royal family’s pre-Christmas luncheon at Buckingham Palace, Charlotte showed off a very different look. 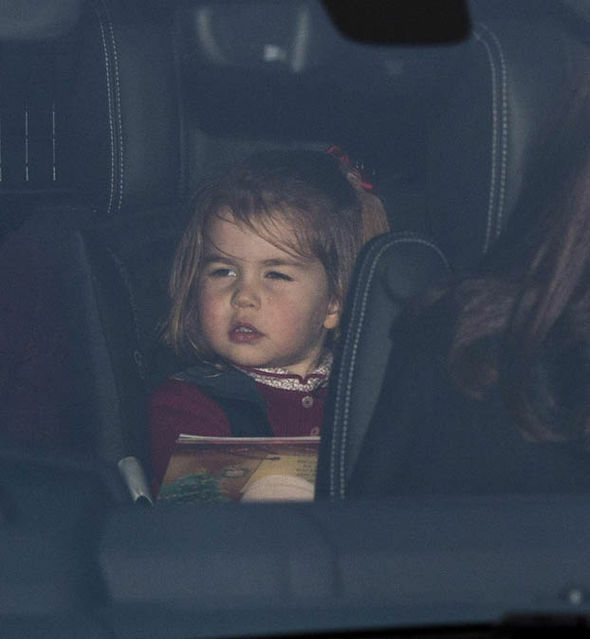 Wearing a red jumper and sporting a pretty red bow in her hair, the young royal looked striking and much more grown-up than we’ve seen before. The Queen traditionally hosts a festive lunch for the family before leaving for her private Sandringham Estate in Scotland, where she spends her holidays. Charlotte was previously seen in her family portrait. 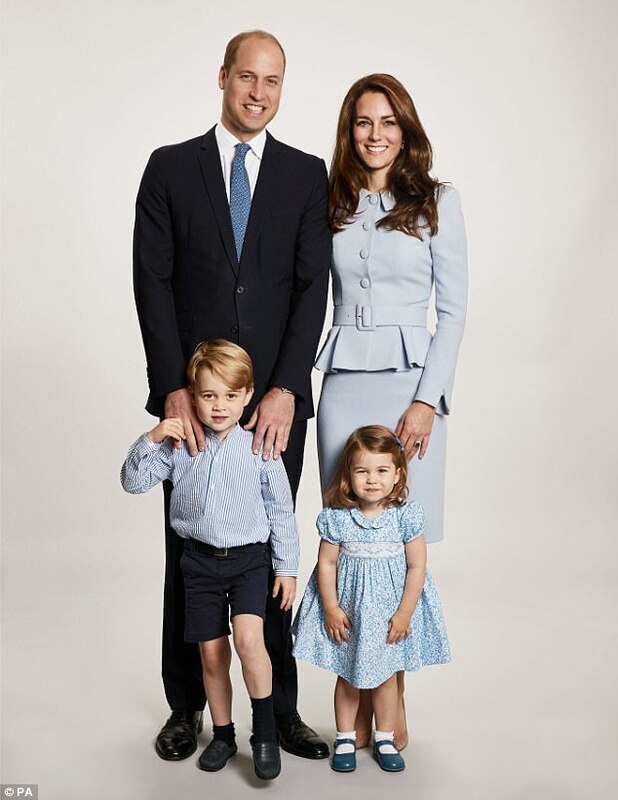 The image – which will feature on the Cambridge Christmas card – was taken at Kensington Palace earlier this year and shows the family all standing for the picture. 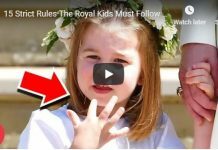 Charlotte will embark on new challenges next year after Kensington Palace announced that she will start her education at a nursery rated outstanding by Ofsted in January. William and Kate, who is pregnant with her third child, will send two-year-old Charlotte to Willcocks Nursery School, close to their Kensington Palace home, from January. 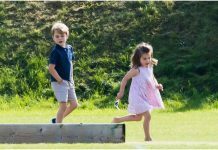 The princess will be a full-time pupil at the nursery, which charges fees of just over £3,000 a term for pupils attending its Monday to Friday morning school, and adopts a play as children learn approach. 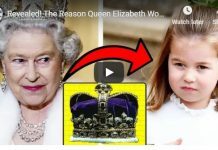 The new school term at Willcocks starts on January 4 but it is not known if the princess will begin on the same day as her classmates. The nursery charges fees of £3,050 per term for children attending what it calls morning school for 32 youngsters, aged almost three to five years old, who are in class five days a week for three hours. On its website, the school says pupils experience “a fun and structured morning with lots of free play where children embark on the first stages of learning to read, write and to understand simple numbers with the minimum of pressure”. Willcocks was last inspected by Ofsted in 2012 when the nursery was rated as “outstanding”, with the report stating: “The educational programme is outstanding. Children actively participate in activities that relate to all areas of learning. 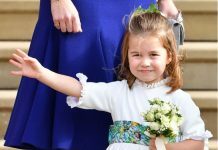 The choice for Charlotte is in contrast to the nursery picked for George, who was sent to Westacre Montessori School near the Cambridges’ Norfolk home, Anmer Hall. The nursery was founded in 1964 by Diana Willcocks and has been at its current location in the church hall of Holy Trinity Church in Kensington since 1984. The school is owned and run by headmistress Lavinia Taylor and a number of fellow teachers. A school spokesman said: ”We are delighted that the Duke and Duchess of Cambridge have chosen the Willcocks Nursery School for Princess Charlotte. Next articleWhy Meghan Markle and Kate Middleton THIS Photo catches everyone attention?